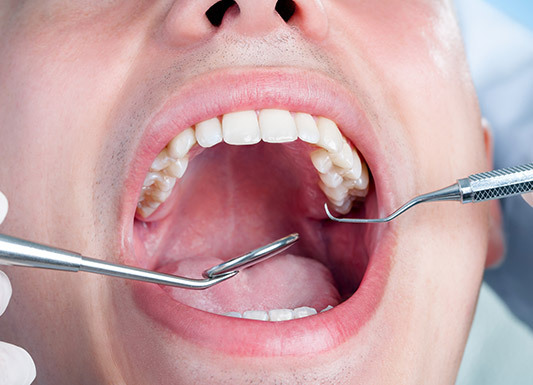 Nowadays fillings are not only functional, but can be natural looking as well. Many people don’t want silver fillings that show when they laugh or smile because they are more conscious about the way they look. We can replace your silver coloured fillings to white.